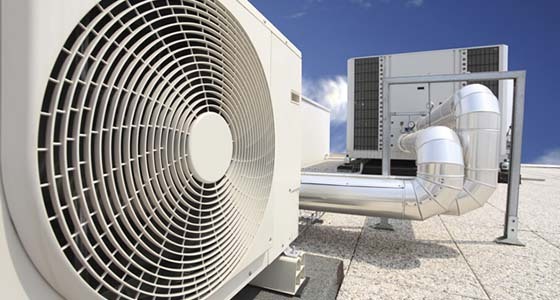 REL offers a wide range of heating and cooling solutions bespoke to your business needs. REL are committed to excellence and innovation, always setting new standards in the field of air-conditioning, refrigeration, and heat recovery. Since 1954, REL have strives to be market leaders in refrigeration, and has developed the knowledge and expertise which allows us to offer full range of services, from the initial design phase, to installation. We have nationwide coverage, with our team of F-Gas and RGI registered, in-house engineers. This allows REL to ensure the your business needs are met, and a quality service is provided every time.